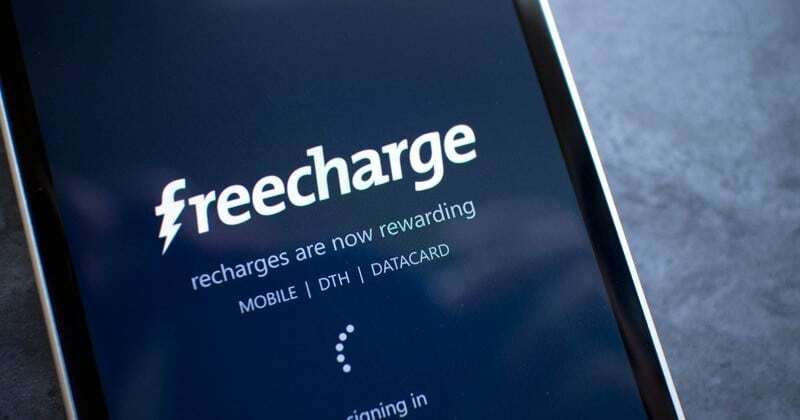 NEW DELHI: India’s third-largest private sector lender Axis Bank today entered into an agreement to acquire payments wallet Freecharge for Rs 385 crore in an all-cash deal. “This is to inform you, pursuant to approval from the Board of Directors of the Bank accorded on Wednesday, 26th July 2017, the Bank has today entered into a Share Purchase Agreement (‘SPA’) with Jasper Infotech Private Limited (‘Snapdeal’), to acquire 100 % equity capital of Accelyst Solutions Private Limited (‘Accelyst’) & Freecharge Payment Technologies Private Limited (‘FPTPL’) (Accelyst and FPTPL collectively referred to as ‘Freecharge’), subject to receipt of requisite regulatory approvals, including from the RBI, for a cash consideration of Rs. 385 crores,” the bank informed BSE. Alibaba-backed Snapdeal had bought Freecharge in April 2015 for an estimated USD 400 million or over Rs 2,500 crore at current rates. Axis Bank to acquire Freecharge for Rs 385 crore 0 out of 5 based on 0 ratings. 0 user reviews.